Daily, Weekly, Monthly or Quarterly: Which Type of Loan Repayment Works Best? As financing isn’t a one-size-fits-all solution there are benefits and drawbacks to every equipment finance structure or working capital loan. One of the most important considerations is the repayment schedule offered by your lender when deciding to finance a piece of equipment or inquiring about a working capital loan. Weighing the options for repaying your loan is an easy way to gain control of your business' cash flow and flexibility in your finances is critical to running your business efficiently. 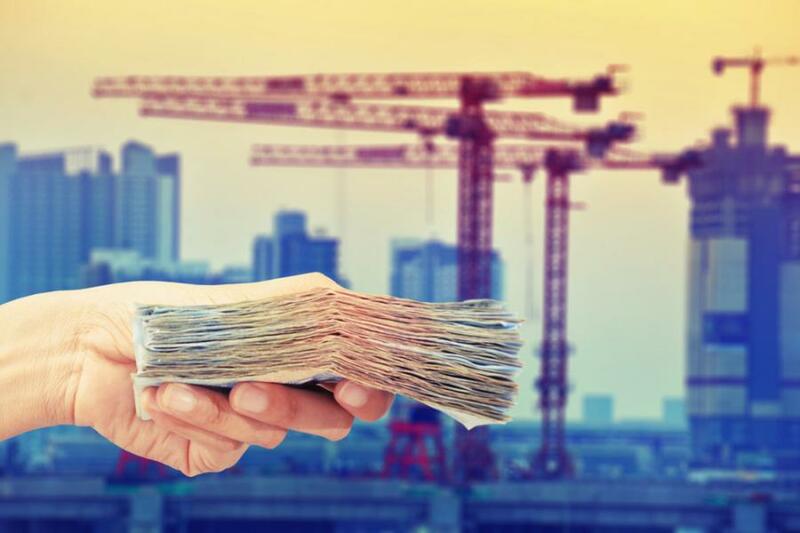 As financing isn't a one-size-fits-all solution there are benefits and drawbacks to every equipment finance structure or working capital loan. Working capital loan payment schedules typically fall into daily or weekly options, while equipment financing falls into monthly, quarterly, or seasonal options. With the information below, consider each of these options to determine what repayment schedule makes the most financial sense for your business and equipment needs. Daily – The benefit of a daily payment is you won't see any large sums taken out of your account at once, reducing stress that can result from anticipating major payments. Instead, you'll have a smaller payment that may not feel as overwhelming because it's part of your daily financial routine. A daily payment is an option that allows small increments to be taken out of your checking account each day. As a result, your loan repayment becomes an added daily business expense you must budget for in your business plans. Weekly – This can be a useful option for businesses whose daily cash intake does not favor making daily payments. What's nice about weekly payments? Better cash flow management when you've got many other expenses due – for example, payroll, equipment lease payments, utilities and more. Envision Capital Group works with thousands of business who prefer a weekly payment schedule; yet it's up to the business owner, their needs, and what they qualify for. Monthly / Quarterly / Seasonal – payments are options that are typically reserved for longer term equipment loans and leases, not working capital loans. Equipment loans that are repaid on a monthly, quarterly or seasonal basis require larger payments over time, typically between six and 48 months. When discussed with your lender, quarterly or seasonal payments can be an attractive option because they take pressure off a business' daily cash flow. Some businesses see steady sales throughout the year, while others see their revenue concentrated into seasonal segments — think logging and farm equipment. These industries have particular challenges when it comes to managing cash flow, since expenses have to be paid throughout the year, even when little revenue is coming in. Since 2007, Envision Capital Group has offered both daily and weekly repayment options on working capital loans and monthly, quarterly, and seasonal payment options for equipment financing for qualified business owners. Interested in learning more about how these options could benefit your business? Contact Dan Lund at 888.779.6989 or dankl@envisioncapitalgroup.com. Dan will be happy to discuss which option is right for your business' unique financial situation. Which Type of Loan Repayment Will Work Best for Your Working Capital and Equipment Needs?